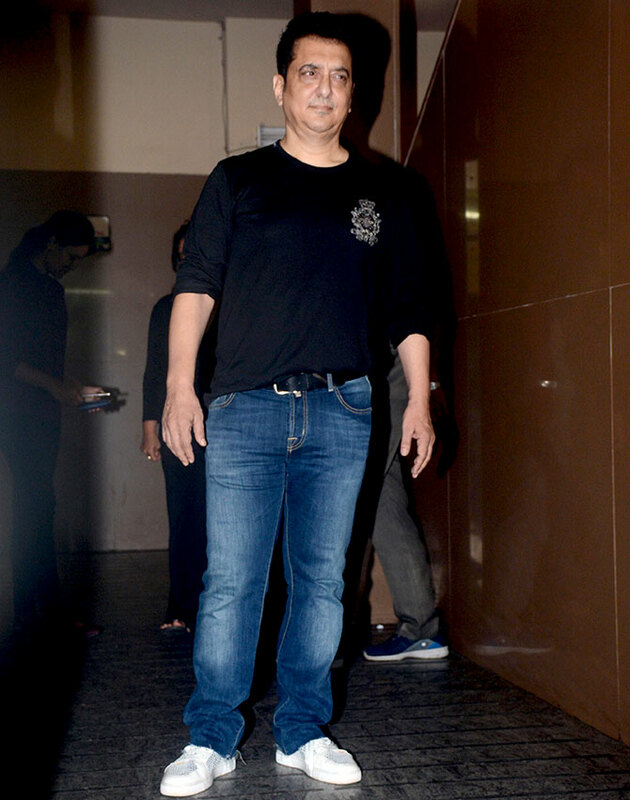 Family time at Race 3 screening. 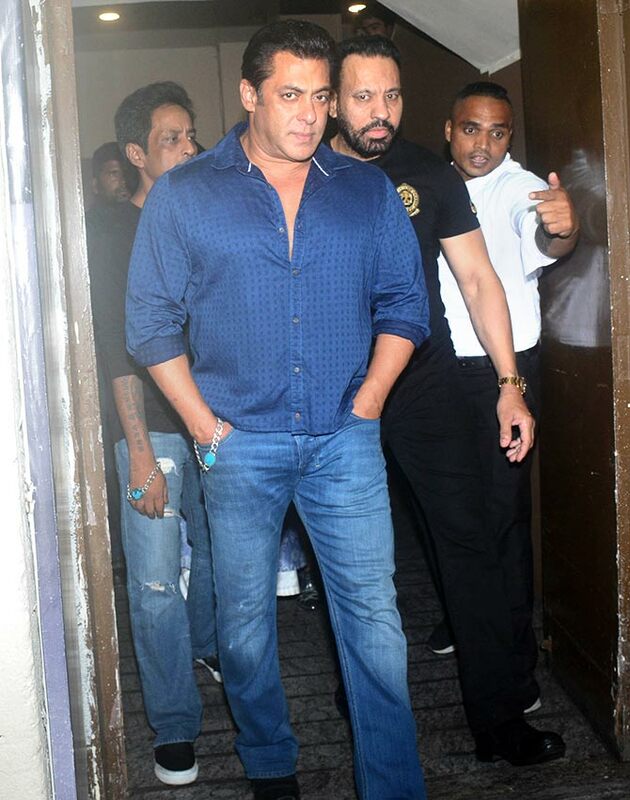 A special screening of Race 3 was held in Mumbai on Tuesday night. 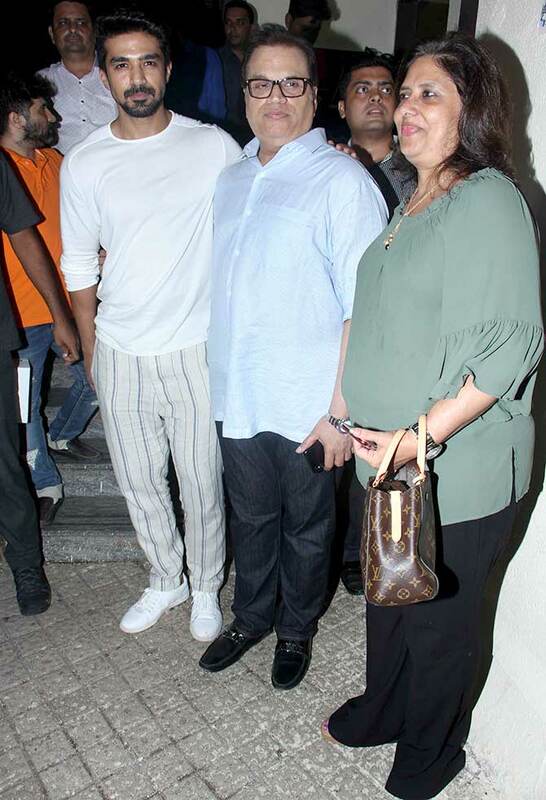 The entire cast and crew with their families were present at the screening. 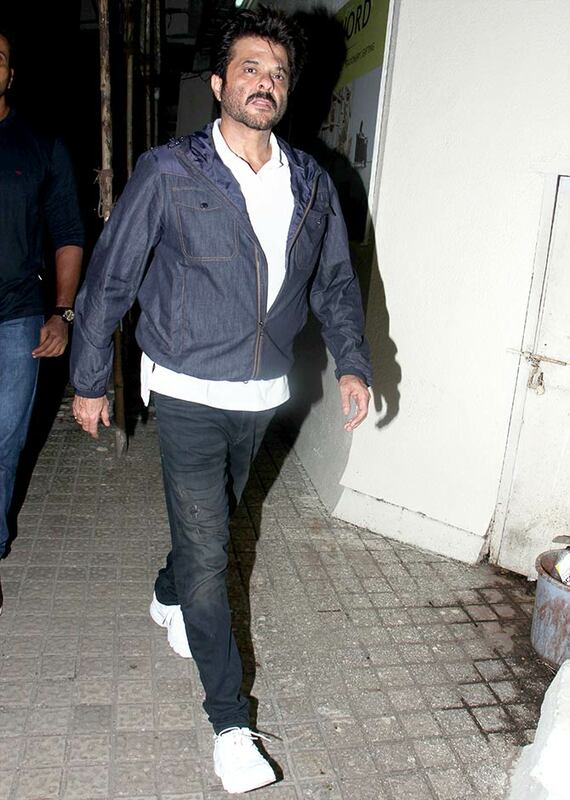 Salman Khan arrived with his bodyguard Shera. 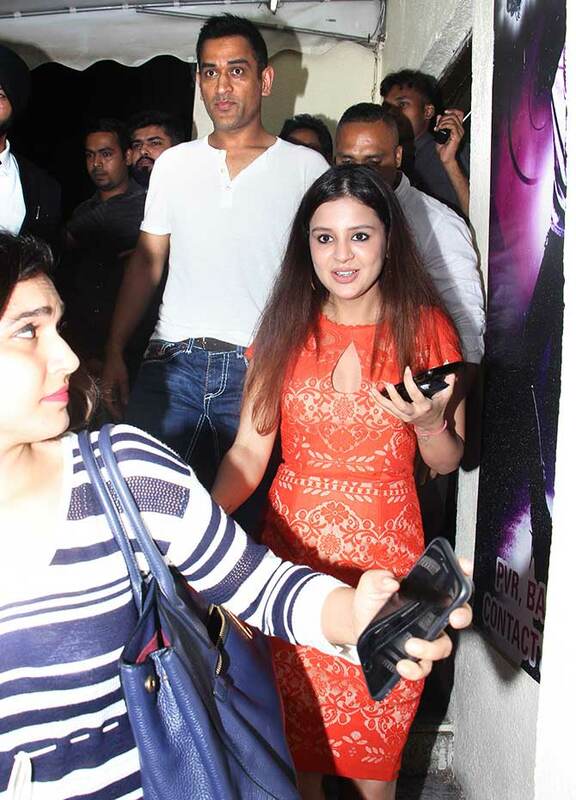 Tanya Deol, Bobby's always supportive missus. 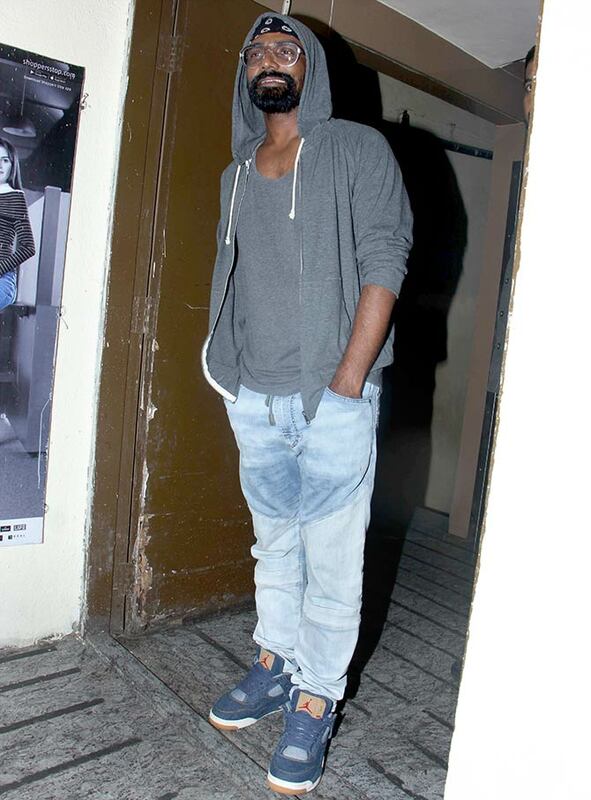 Freddy Daruwala, the lad from Surat who plays the villain in the movie. Saqib Saleem with Race 3 Producer Ramesh Taurani and Sneha Taurani. 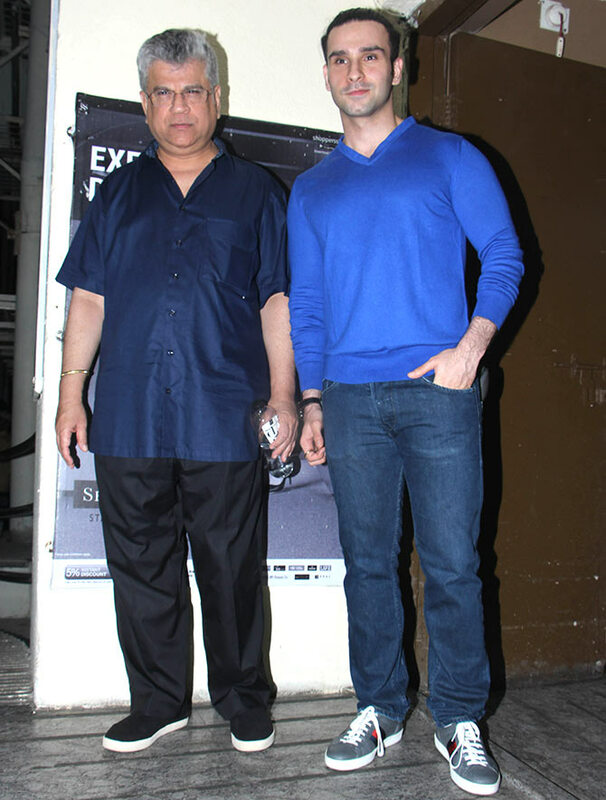 Kumar Taurani, Ramesh Taurani's elder brother, with son Girish Kumar. 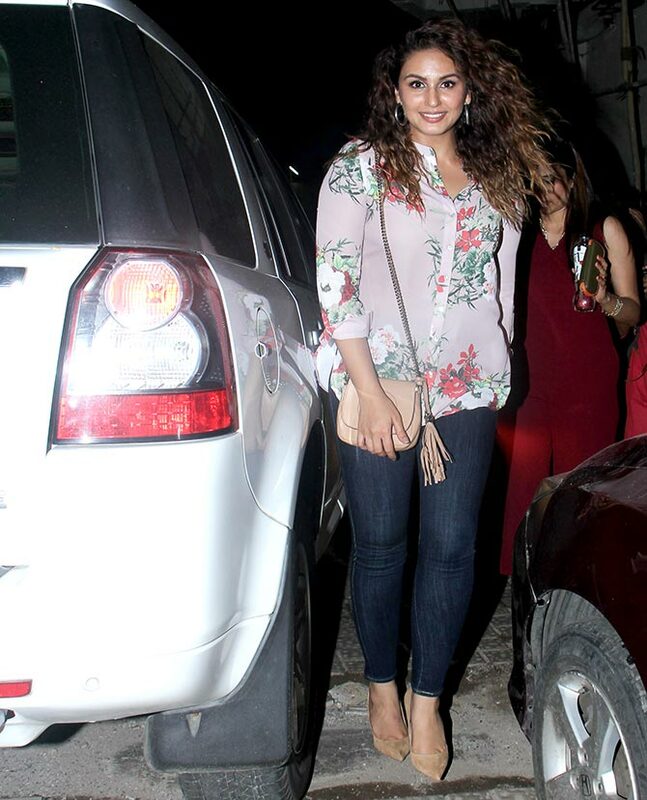 Huma Qureshi -- Saqib's sister -- had a stellar part in Kaala. 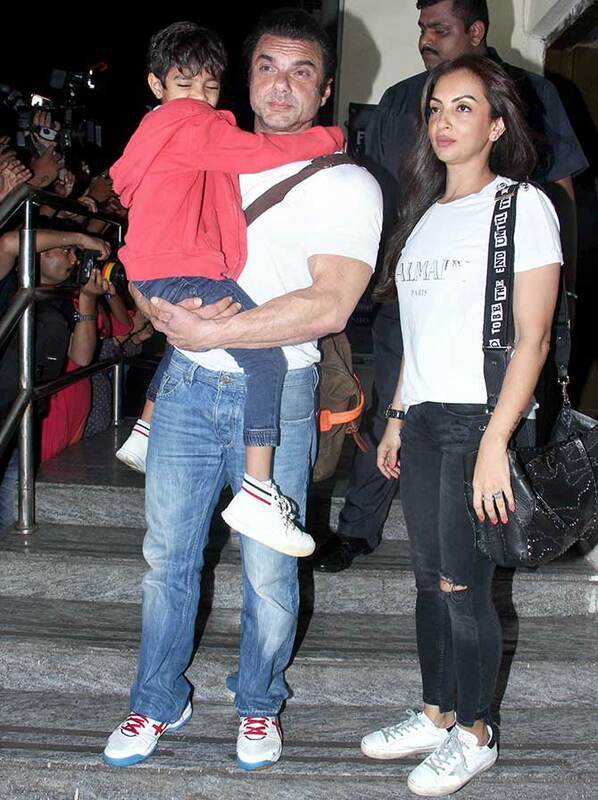 Sohail Khan with wife Seema Khan and younger son Yohan Khan. 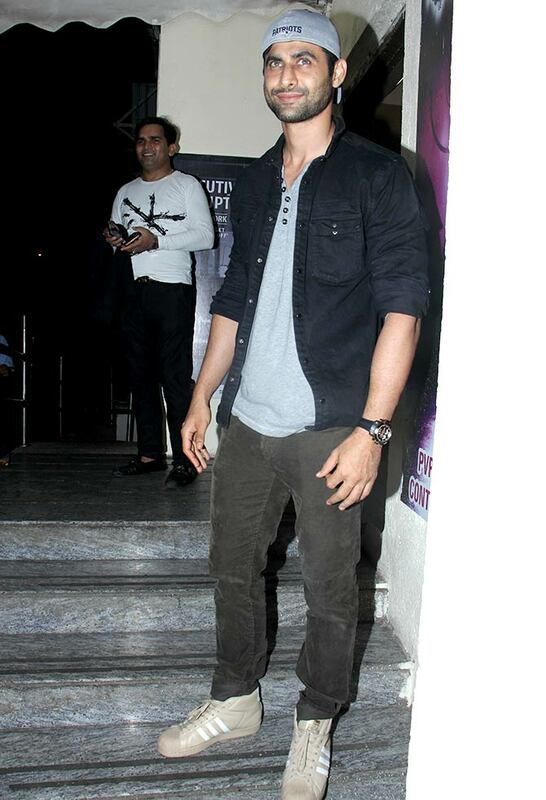 Nirvaan Khan, Sohail Khan's elder son. 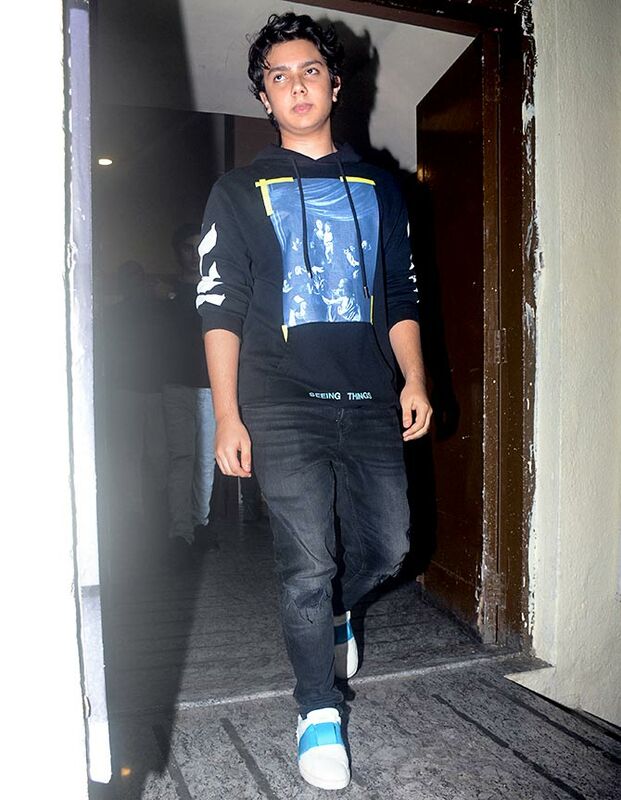 Arhaan Khan, Arbaaz Khan and Malaika Arora's son. 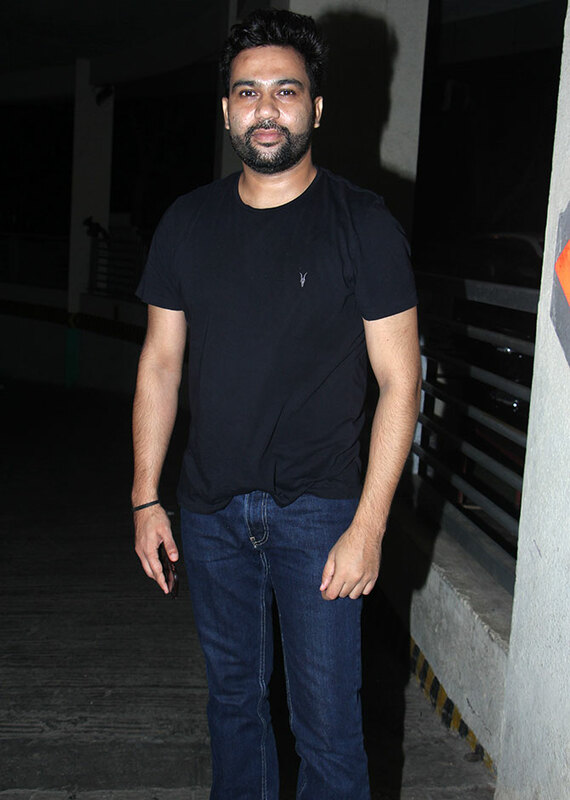 Ali Abbas Zafar, who directed Salman's last hit, Tiger Zinda Hai. 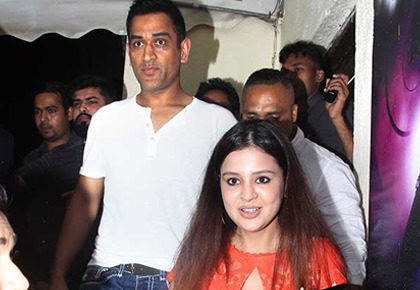 Cricket legend Mahendra Singh Dhoni with wife Sakshi Singh Dhoni. 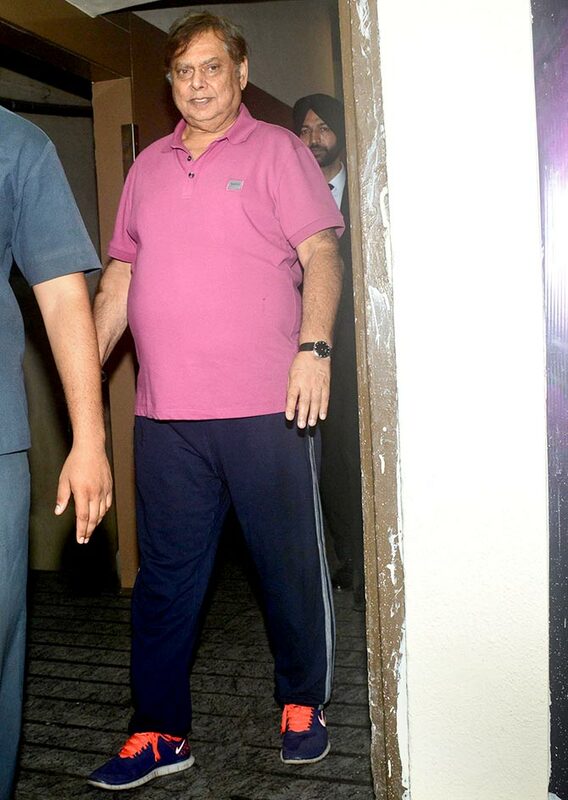 PIX: Guess who Salman brought to an iftar party? Who has better abs: Salman or Bobby Deol? VOTE!